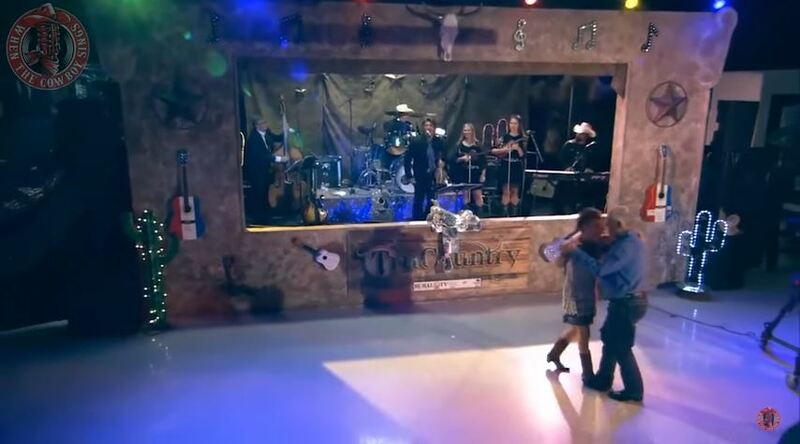 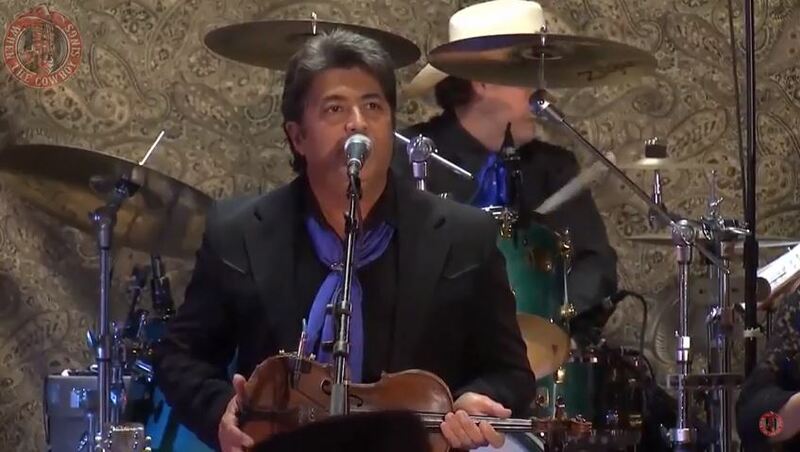 Artículos con la etiqueta "Bobby Flores"
Bobby Flores performs "How Long Is Forever (This Time)"on TruCountry Show. 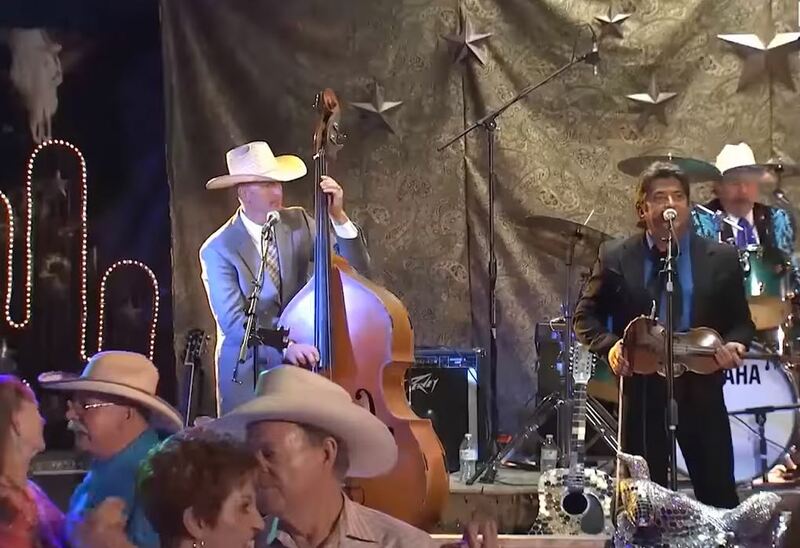 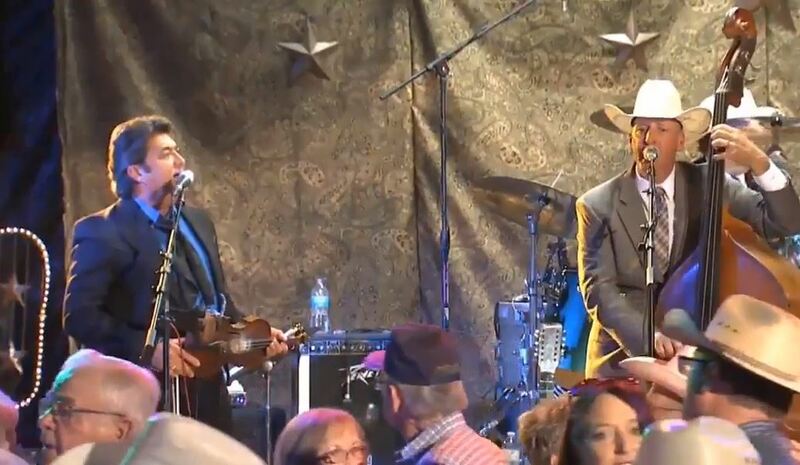 Bobby Flores and the Yellow Rose Band is the premier classic country and western swing band in Texas! 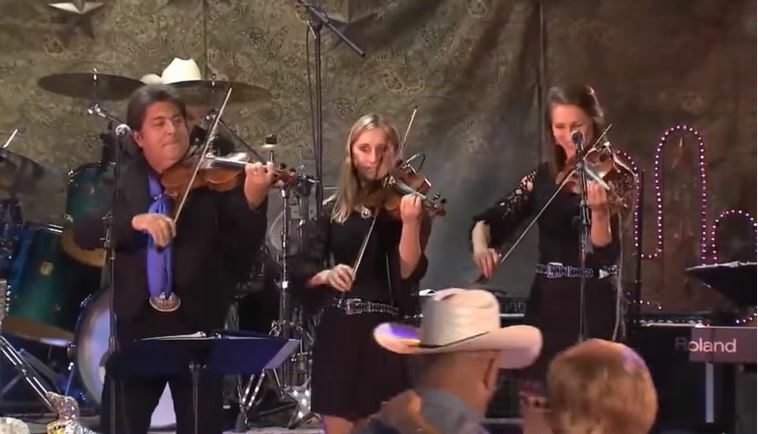 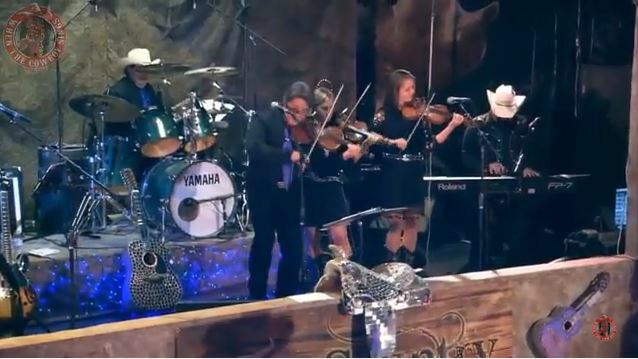 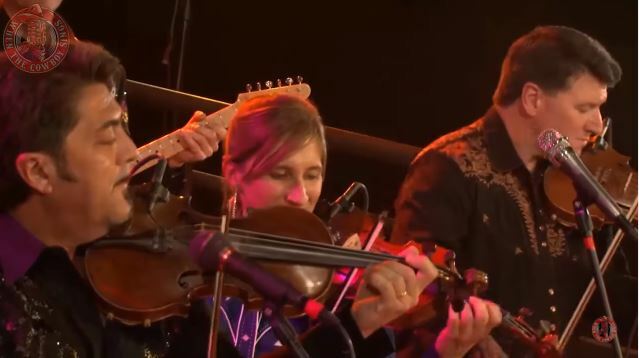 Featuring 3 fiddles, lots of steel guitar, and Grammy award winning Bobby Flores' smooth country vocals "How Long Is Forever (This Time)" is song from album Too Many Rivers 2013.